I apologise for the lack of updates guys, I've been so busy working on writing projects :) In my last post, I wrote about finding a tiny defect on one of the prints I order from Minted. I emailed them about it and they sent me a replacement free of charge! 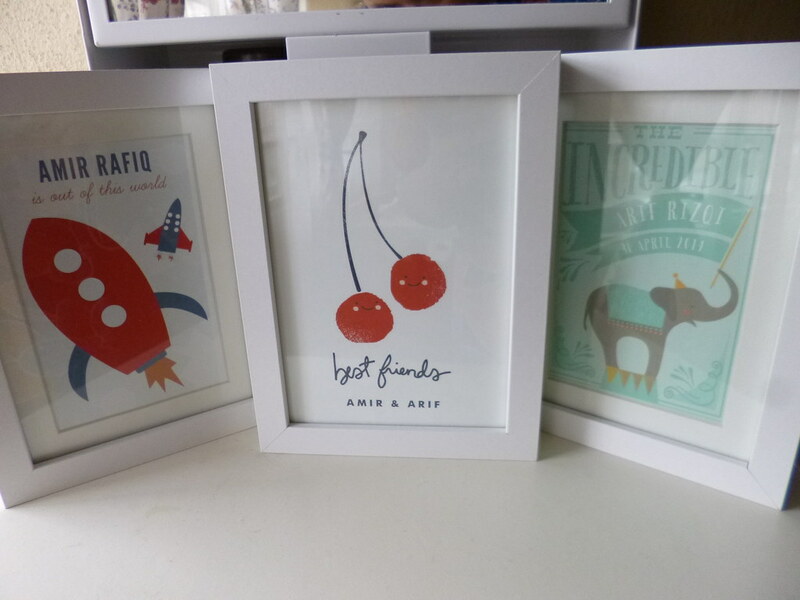 Last weekend, I finally got a chance to go to Ikea and get some Ribba frames for them - Don't they look awesome!